Previous PostThe joy of writingNext PostA vocation of unhappiness? I have liked both facebook pages. Lovely blog and a really good post. I read countless posts on how both blogging and facebook are a waste of time for writers and I completely disagree. I find blogging is a wonderful way to share ideas and interviews and information on great writers, I can connect with both readers and writers, and I love the snippets and interaction on facebook. I find both really constructive in different ways. Defnitely, I have it all FB, twitter, pinterest, tumblr, youtube and linkedIN and so on…it great cause you have more reach and versatility. You’re so right – I do linkedin and twitter, and am about to engage with pinterest and google+ – it’s a real buzz to be chatting to people all over the planet about the things you’re interested in. I think a blog is more valuable than a Facebook page, but I can see the significance with both. My blog links directly to my FB page, so whenever I make a post, my FB “friends” can see and read it. As you say Jenny, the blog and facebook are different and they will be seen by different people at different times. I was encouraged to start my facebook page last year. I’ll be honest and say I was reluctant because it just seemed to be another thing to do and I wasn’t even on facebook personally. 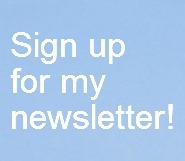 But I think the facebook page has potential to direct readers to your blog and that for me was important. You can see the referrals from facebook on your wordpress stats and I know that posting my blog and other related photos to my facebook has helped increase my readership. 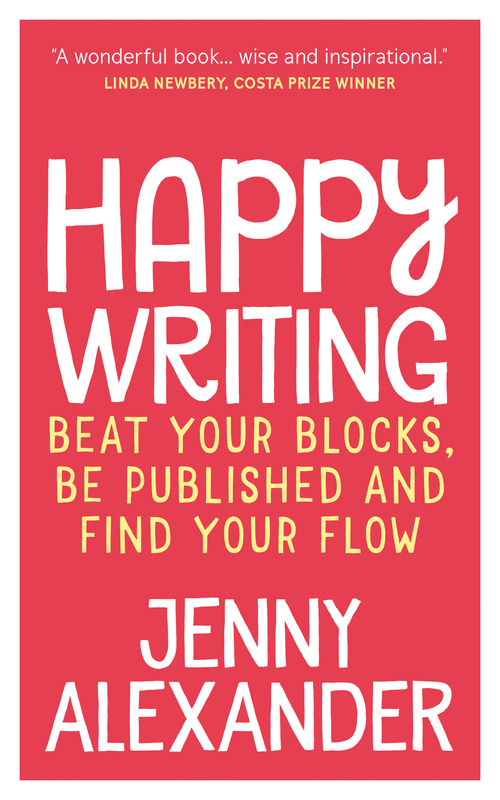 Like you Jenny, I blog weekly, but it is quick and easy to put up a post on facebook as a way to interact with readers. I had no idea that FB charges a fee for a page to be seen on its followers’ feeds! Thanks for this, Jenny! Hi Candy -some updates appear in followers’ feeds but not all. If you want all likers to see all updates you have to pay. 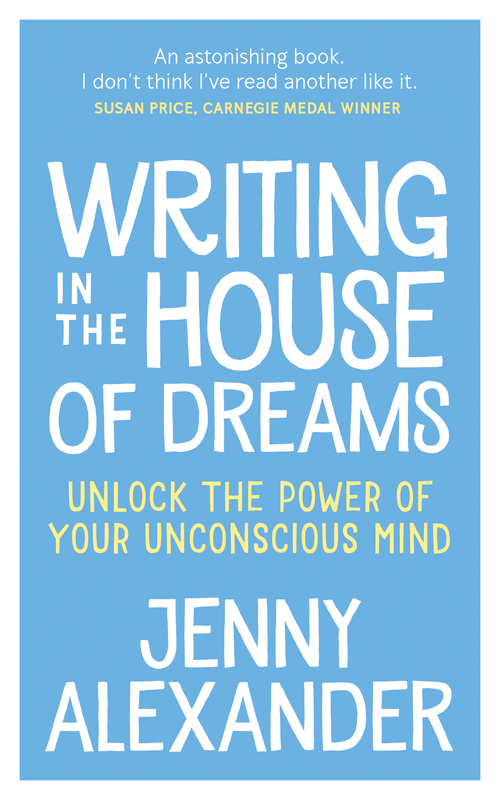 Hi Jenny–Thanks for this post! I am new to FB and had never heard of the fee, either. Can you direct me to where to find out more? Also, I do not have a huge following; is this even an option for me? Thanks, Jenny! And thanks for your blog post on the subject. Personally I think a blog has far greater value than FB because of opportunity to build an interactive list with our fans. I used to have a FB page for my books, but deleted that in favor of the page I have for my blog because I already have an active and growing following and promote my books there so it just made better sense for me. Also, I’m lov’n Google+ more and more. It’s so much easier to connect with people and I’ve just set up my new Google+ page for my author business series so I’m excited about the potential! This has inspired me to start exploring google plus properly – I signed up ages ago but haven’t done anything since. Thank you! Thanks for the info. I have a blog, but have been debating whether to get on Facebook. Still thinking about it. Yes, I think it’s important to choose things you’ll enjoy and not find too much of a chore, Lupe. I followed pages I really like in fb for a few months before deciding yes, I could do that!